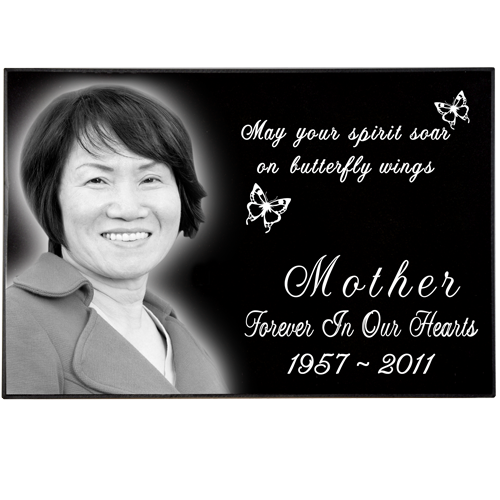 We offer superior quality, beautifully polished, photo laser engraved granite headstones. 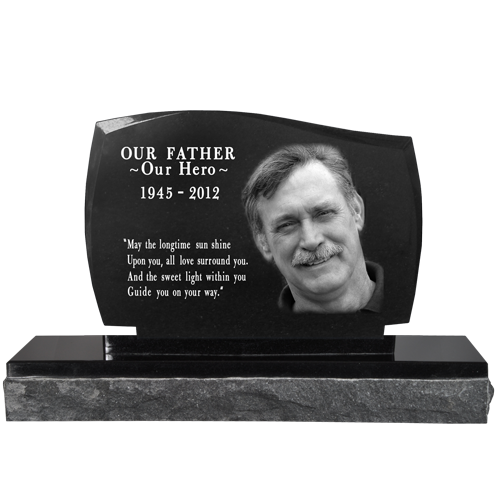 Our skilled engraver will create a layout designed for maximum impact based on the amount of text, angle of the photo and/or any other elements such as clip art. 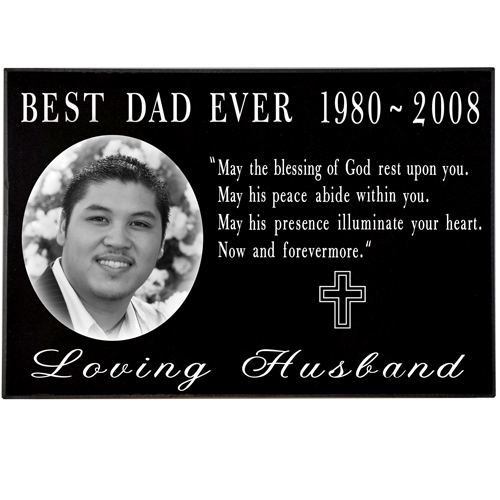 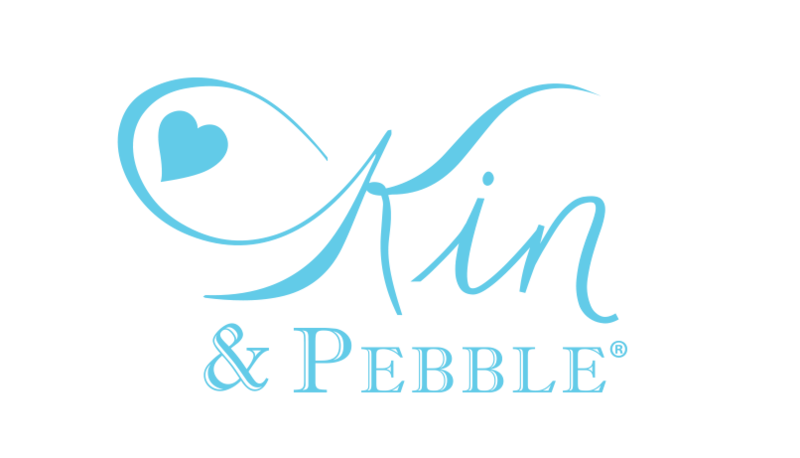 Our engraver's expert graphic design skills and experience sets us above the rest. 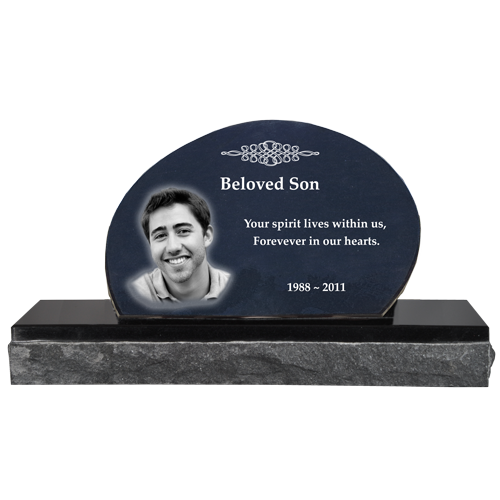 You will receive a proof to approve before the final headstone is engraved. 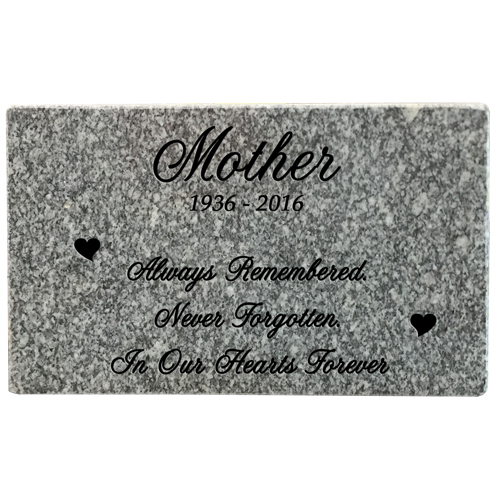 Please allow 5-7 business days for proof (once digital file is received), then 2-3 days to engrave after proof approval plus shipping time. 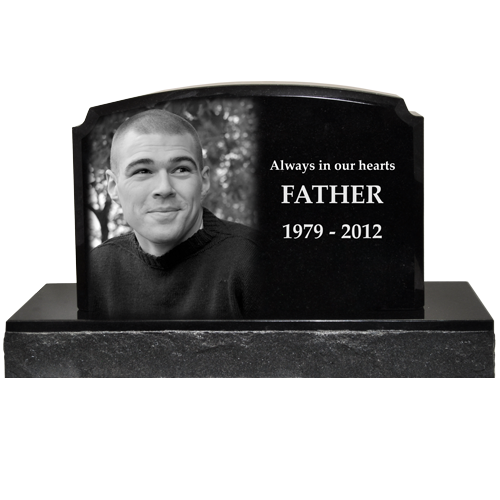 Our granite headstones are available in many styles, including upright and flat headstones. 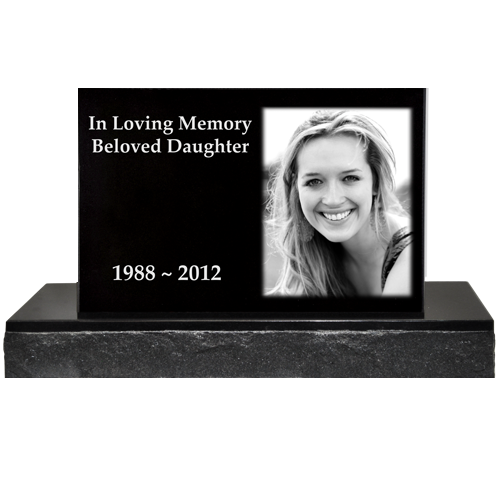 We have many sizes available, in different shapes such as rectangle vs square and thicknesses from 1" - 4".